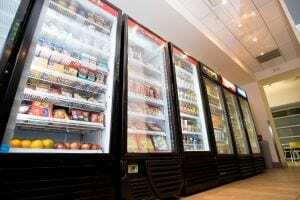 PROformance offers the largest selection of Vending Services in the state of Arizona. Not only do we carry traditional vending items that most vending companies typically have, but we also take our variety of options a step further by purchasing from our distributors directly, giving us the widest range of products for your own customized vending solution. We offer customized options for your business needs and wants, and we also analyze purchasing patterns and optimize item selection to your employee preferences. This allows us to keep the foods your employees love in stock and available! PROformance Vending is dedicated to enhancing the work experience of your employees by optimizing and reinventing the breakroom. 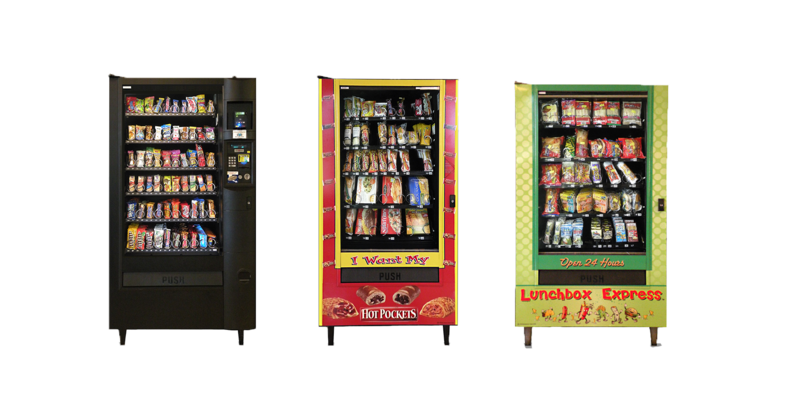 If you prefer quality, customizable vending options for your employees, PROformance is the right vending partner for you. 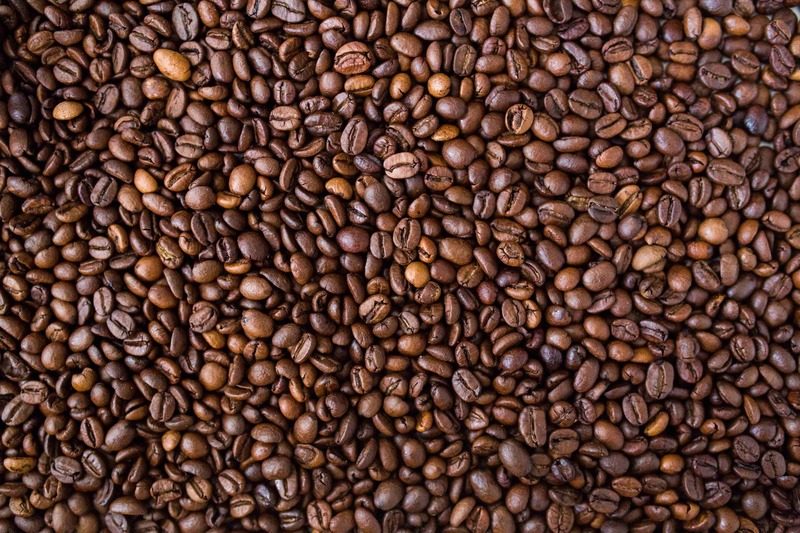 Enhancing the employee work experience by delivering the highest quality vending and coffee service possible. By buying local, we can deliver the freshest food possible to your workplace. This eliminates our ingredients being bought out of state and having to sit on a truck for an extended amount of time. In addition to this, we also prepare all of our own food to eliminate food storage in a warehouse. 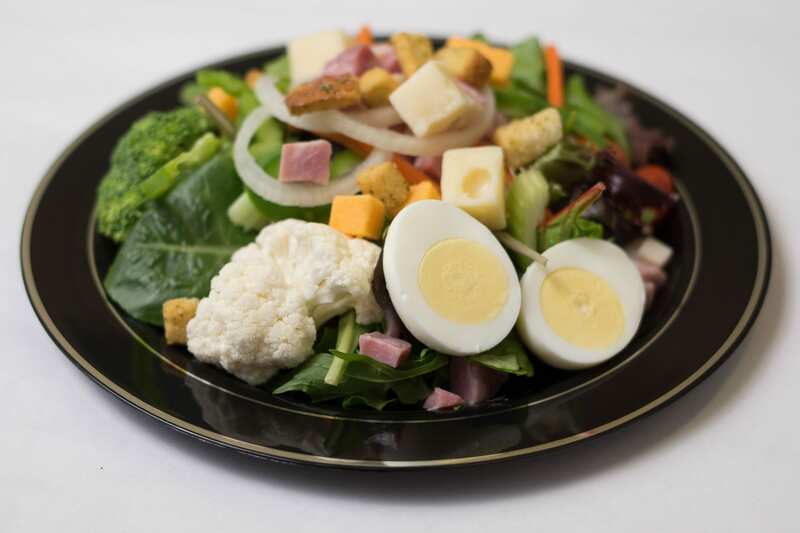 We will deliver the freshest food possible! To deliver the highest quality service possible. We aim to exceed current “Fresh Food” standards as well as offering unique and healthy brands that other food vendors cannot deliver. End-to-end encryption to secure all transactions and protect sensitive information of your employees. We offer customer support around the clock to ensure the best service for your employees! Our real time smart inventory software let’s us tells us what is about, allowing us to keep your favorite snacks stocked! and use fresh and local ingredients. Employees will love the taste and price! older before hitting the shelves! $10, $20 bills and returns in coins and bills. chips, pastries, frozen meals and ice cream.